With Amazon on the Scene, Has Shipping Container Housing Gone Too Far? 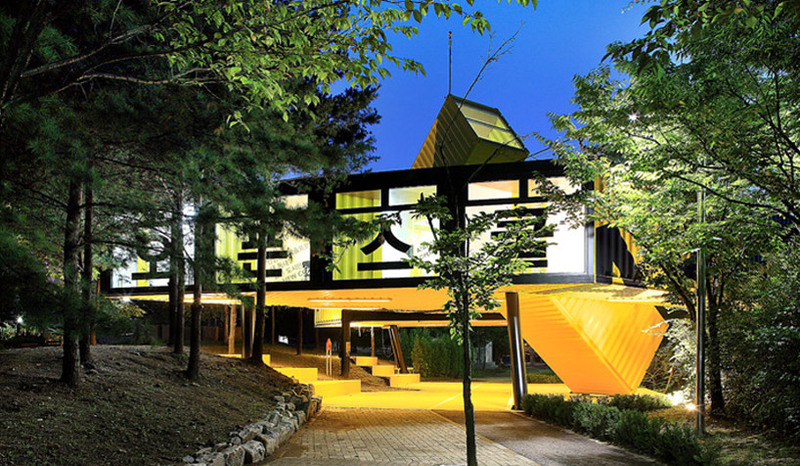 Shipping containers may seem like a self-contained drag and drop solution for quick and affordable housing, but the process of making them livable is a lot more complicated than that. 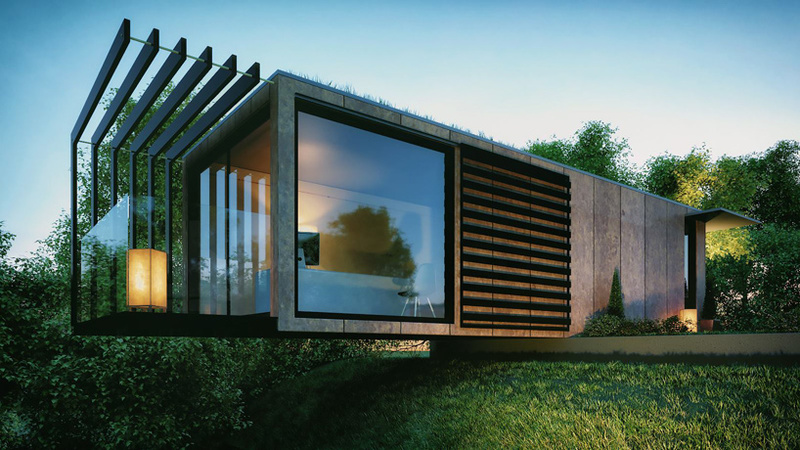 The premise is alluring: you reclaim one of the many disused containers found all over the world as the structural basis of a compact home, maybe stacking or otherwise combining them to create a larger structure. Insulate, add utilities, furnish, receive praise. Right? But once you get started, you quickly realize the materials are not all that easy to work with (as some architects and engineers have been warning for years.) At best, you’re looking at some serious work reinforcing the containers so they can withstand being stacked perpendicularly. 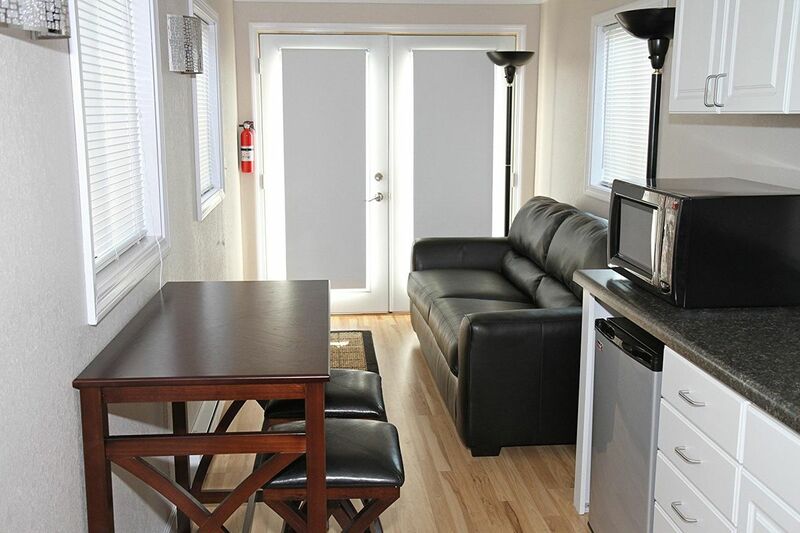 At worst, you end up with something that looks like Amazon’s new shipping container house. Amazon seems set on making virtually anything deliverable, and now that includes houses, though the MODS 40 Foot Tiny Home is among the most expensive things anyone will ever buy on the site at $40,000. Amazon itself doesn’t manufacture the home – it’s actually made by Wisconsin-based MODS International – but it’s a first for the mega retailer, theoretically making the purchase of a home as easy as pressing the ‘Buy it Now’ button from your Amazon app. There’s just one (okay, way more than one) problem, as you may have guessed from a glance at the photos. It’s hideous. Is this what we’ve come to accept as reasonable for affordable housing in 2018? Let’s back up a minute. Shipping container architecture can definitely be a lot nicer looking than this. It’s been done many times, notably by the firm LOT-EK, which produced all the cool PUMA pop-up shops and the stunning APAP OpenSchool in Korea. The Adriance House in Maine preserves the industrial aesthetic of the crates, placing them within a larger envelope. 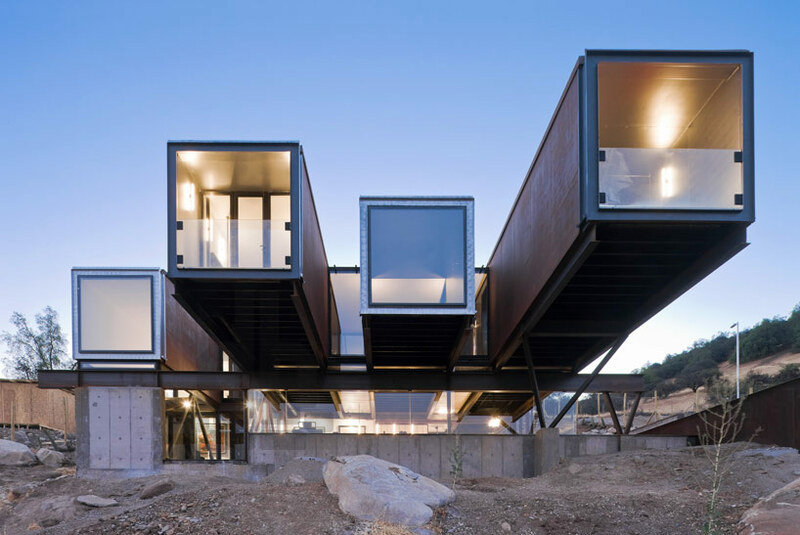 Casa Oruga by Sebastián Irarrázaval Delpiano cantilevers the ends of multiple containers over a hillside. Patrick Bradley’s shipping container office has a warm and welcoming look, and it’s cantilevered, too. Take a close look at all of these projects. They’re not single bare shipping containers, primarily left as-is, nor was stacking them as easy as it appears. Shipping containers are made to be stacked vertically, not offset from each other. As architect Mark Hogan of OpenScope Studio notes, the roofs of shipping containers are made of light gauge steel, and the rails at the top aren’t structural, so this kind of stacking requires serious (and expensive) steel reinforcement. So does cantilevering. Cutting openings in the containers risks the structural integrity, so again, you’ve got to reinforce. Then there’s the fact that heating and cooling them can be tough – passive strategies don’t work due to the nature of the container itself. It’s a lot easier to install utilities and mechanical systems if you add some kind of sheathing to the outside, which takes away the raw character of the container, if that’s the look you’re going for. You could also shelter them within a larger structure to keep them comfortable inside. Obviously, all of this ups your costs and takes away from the simplicity of the project. That may not be a problem if you’re building a hotel, a larger multi-container home, a school or a restaurant. But when all you’re trying to do is use a single container to build a cheap house, you’re ultimately taking on a lot of work (like thoroughly cleaning out all of the industrial chemicals and pesticides) and sacrificing a lot of comfort and usability while uglying up the neighborhood in the process. There are many ways to build small houses on the cheap that don’t require welding or the use of a crane. 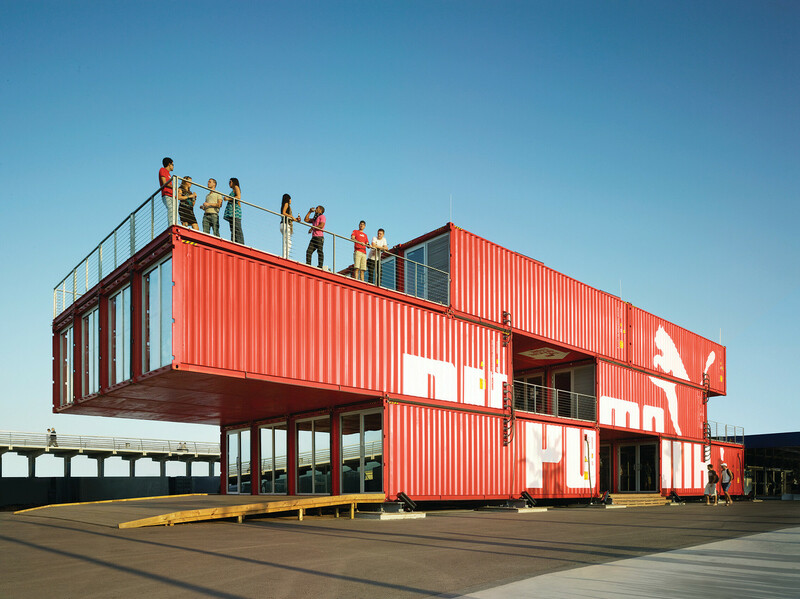 Shipping container architecture has its place and purpose, particularly when it’s located in active or former industrial areas as a nod to the history of the setting. 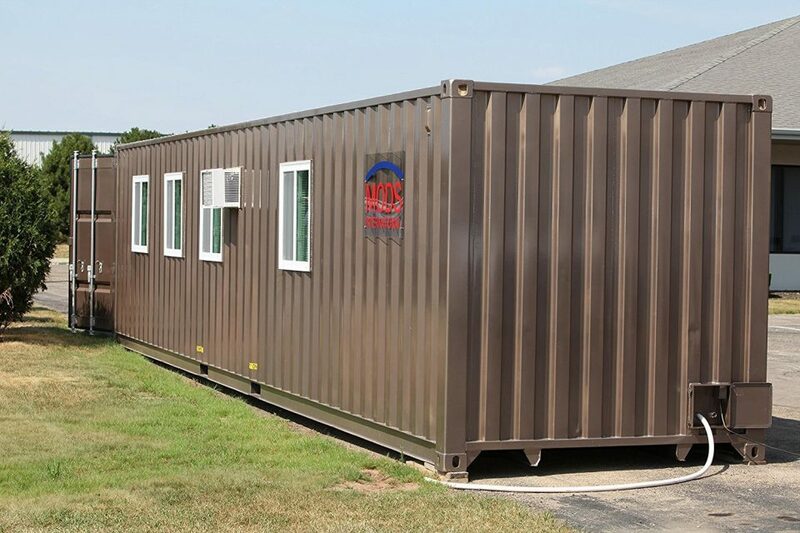 Since it’s fast to deploy, it can also make sense for temporary emergency housing. But it’s not particularly well suited to affordable housing for the masses, especially since developers are prone to cutting corners to save costs. Do we really want to see fields of raw single-container houses in our cities, housing shortage or no? When built on a budget, they’re likely to be far less livable than stick-built structures of the same size, and it’s not like we don’t have the technology to create better prefab solutions. Most cities around the world are dealing with severe income inequality. With population increasing and the climate growing more unstable all the time, we’re going to need a whole lot more housing that’s not just affordable but humane – while also retaining the architectural and cultural character of individual places. 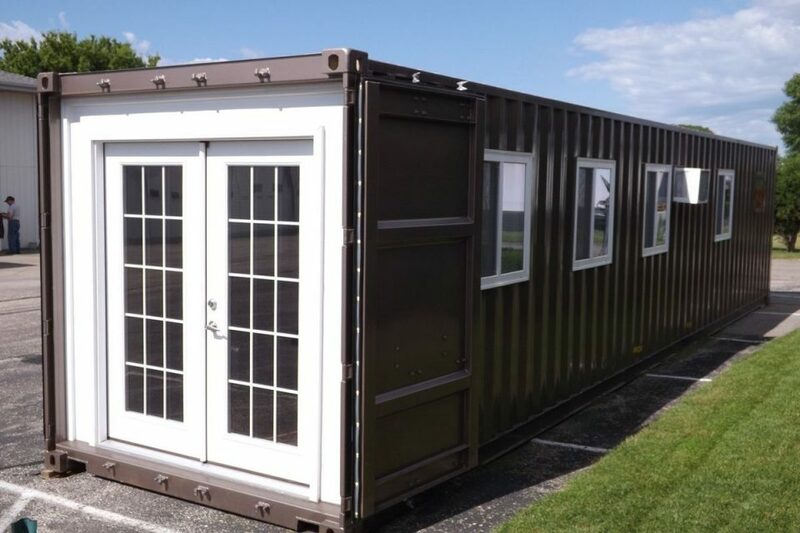 It’s worthwhile to consider whether normalizing shipping container housing as a ‘budget’ solution will lead us in a direction that’s actually good for humanity, or just slide us further into the devaluation of low income people.